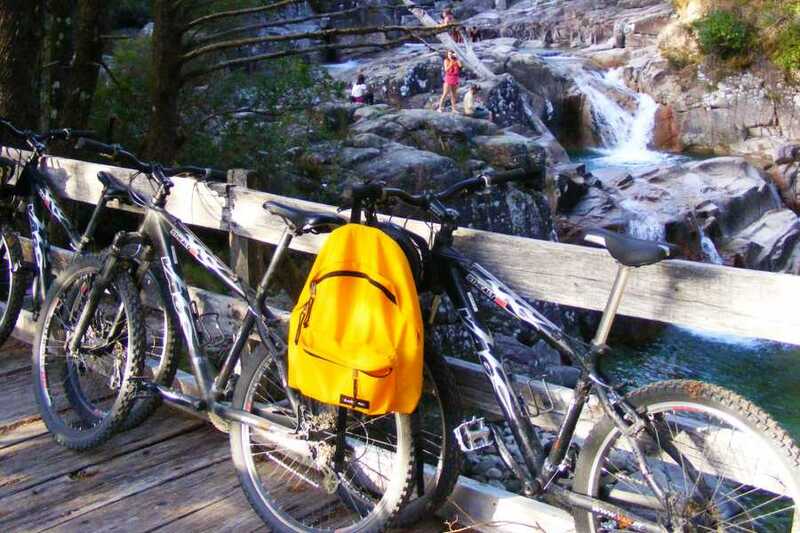 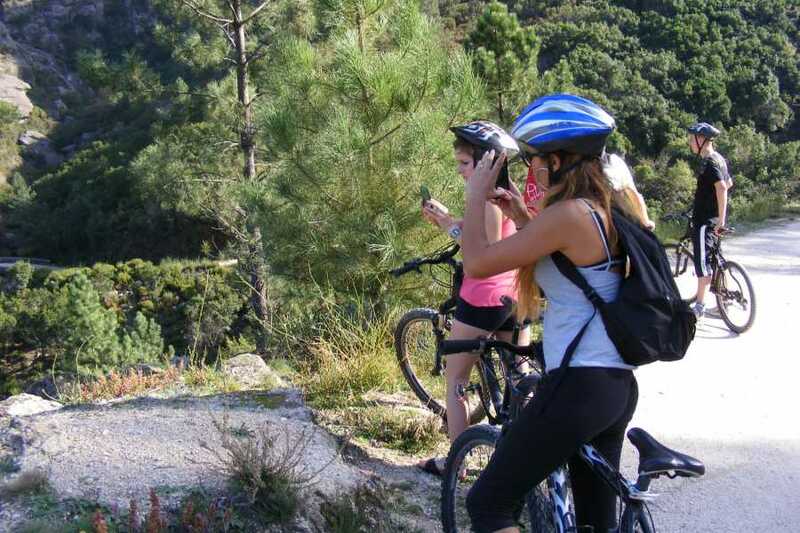 The journey ends in Campo do Gerês (Activities Centre of Gerês Equidesafios), followed by a transfer back to your accommodation. 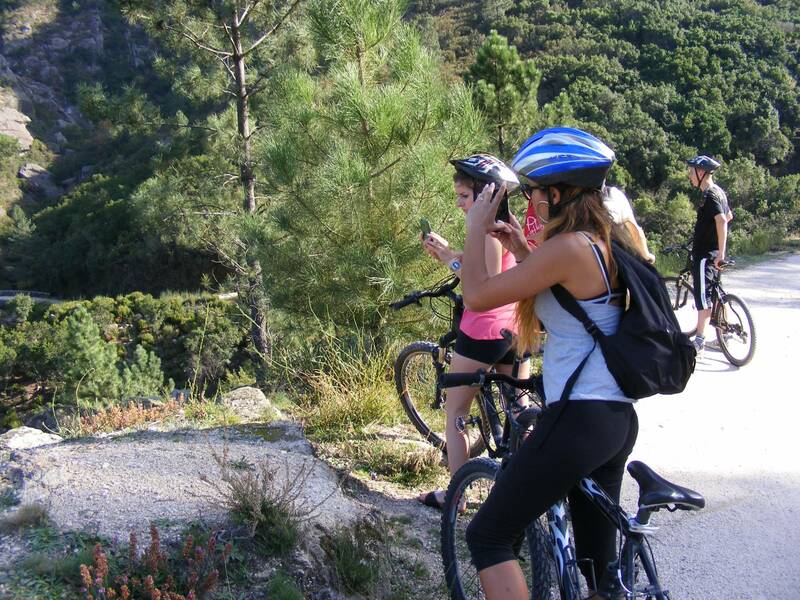 The ride starts at the hot springs of Torneiros (Spain) and goes through natural paths until the border of Portela do Homem. 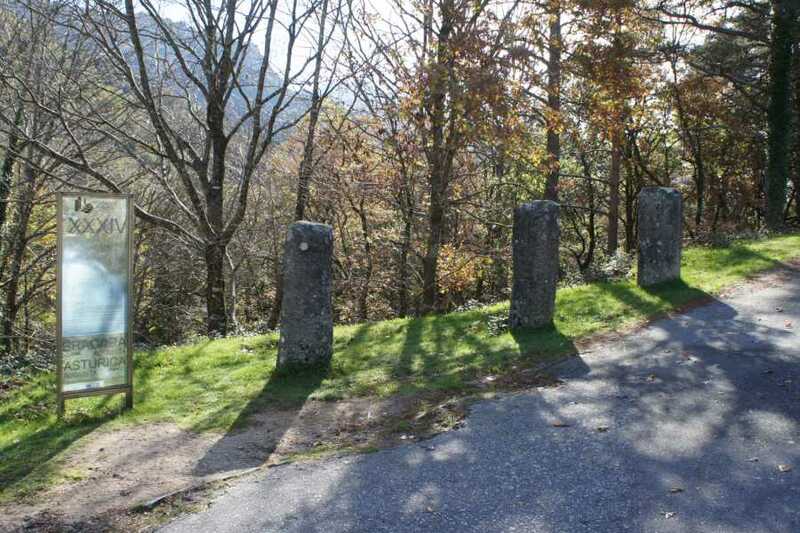 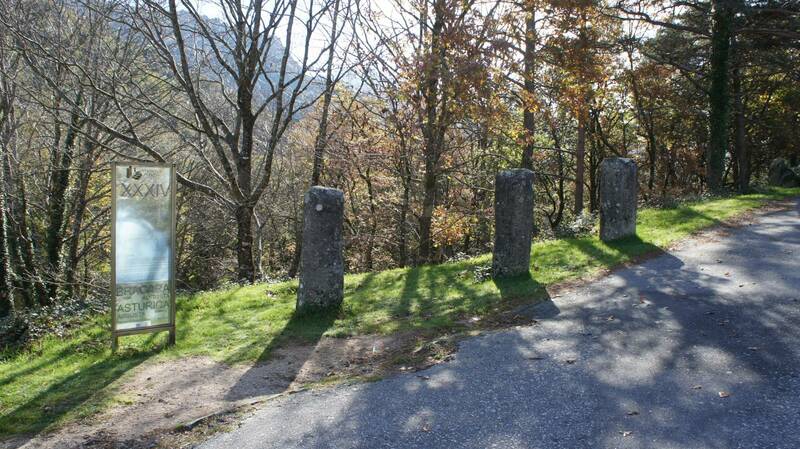 Next, we’ll cross Mata da Albergaria (Biogenetic Reserve) along parts of the Roman road. 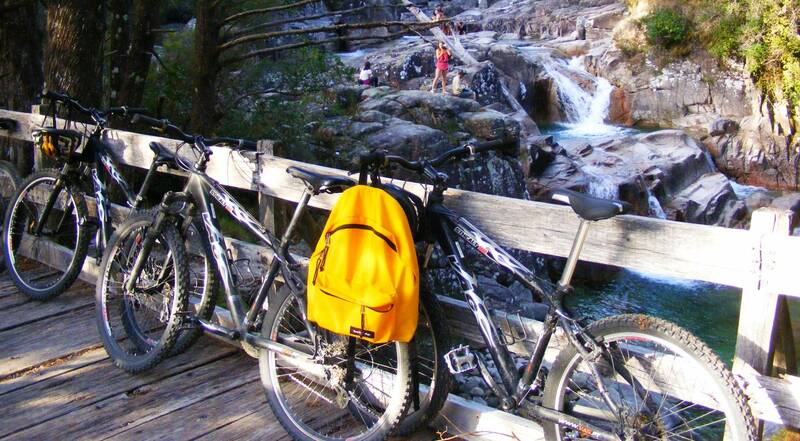 The journey ends in Campo do Gerês (Activities Centre of Gerês Equidesafios).